The "Compact" unit is wall mounted and designed to work in conjunction with any PC, printer, keyboard and mouse in the workshop via a radio link between a PC and the Compact unit. A radio link is supplied for each installation. This unit is also ideal for installation into vans for road side testing and by mobile mechanics either working off a portable generator or 240Volt power inverter direct off the vehicle battery (The inverter being optional). Note : We also offer "The Compact Plus" model, which includes a Diesel DS2 Smokehead, built in PC, Wi-Fi printer, keyboard, mouse and wired monitor. All Premier products are supplied directly to you the customer as a package. 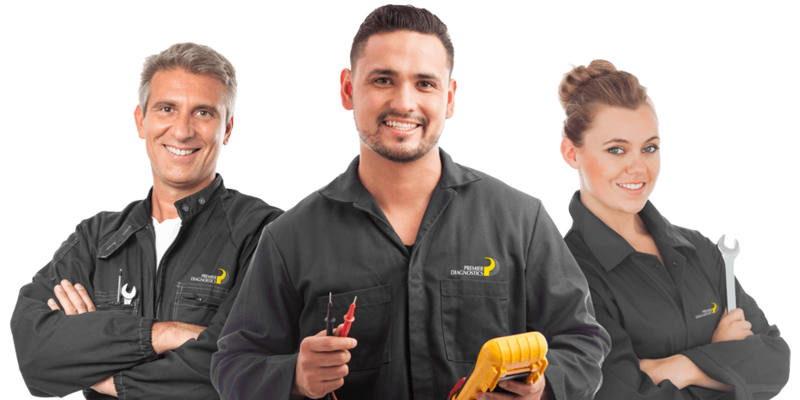 This package includes delivery, full assembly and training at your premises by Premiers own, employed engineers . All Premiers engineers are UKAS Accredited to the latest standards and complete annual audits. Standard Warranty on all products is 24 months and includes the first 24 months calibrations. Peace of mind, no more expenditure for a minimum of 2 years. Premier Diagnostic "Combi" Petrol & Diesel Emmissions Tester - On Special Offer. 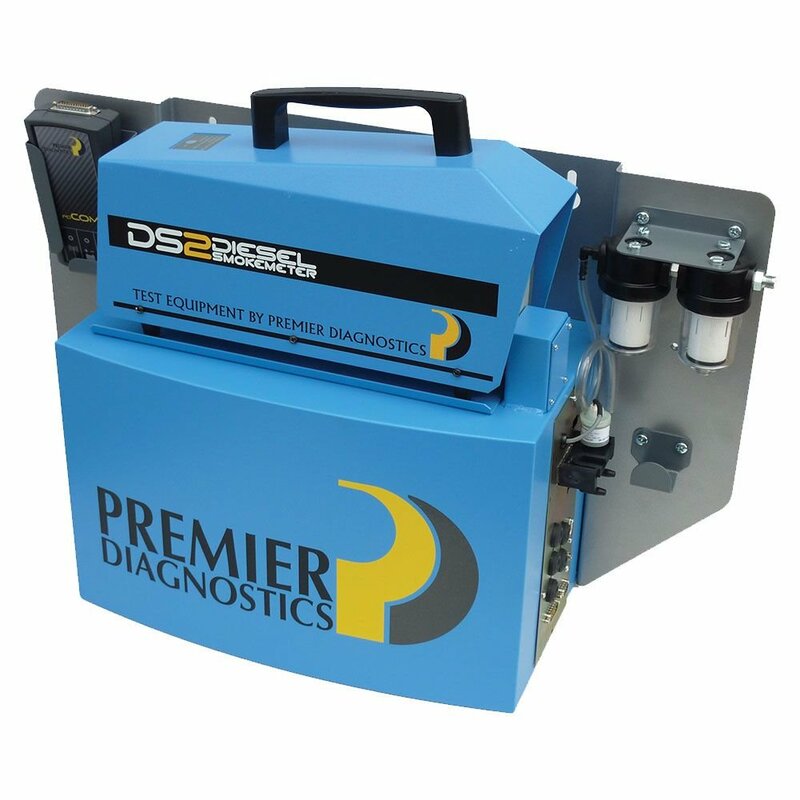 Premier Diagnostic "DS2 XP" Stand alone Diesel Smoke Analyser - On Special Offer.